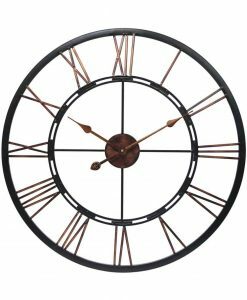 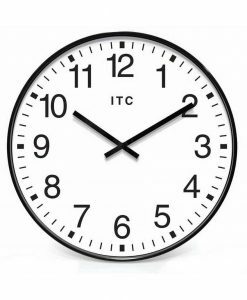 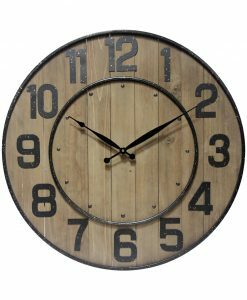 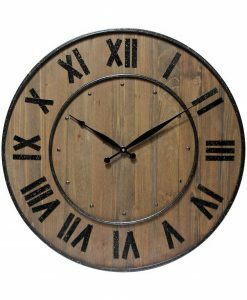 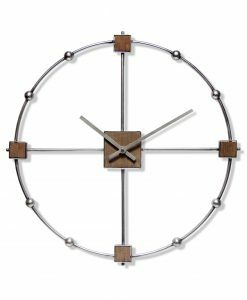 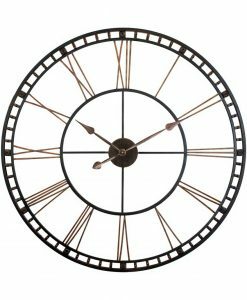 The Tower XXL Black Steel Wall Clock 39 in. 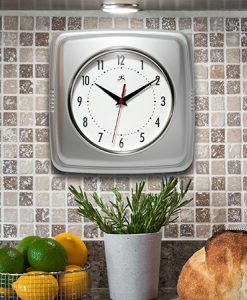 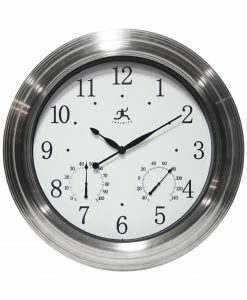 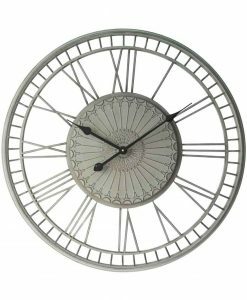 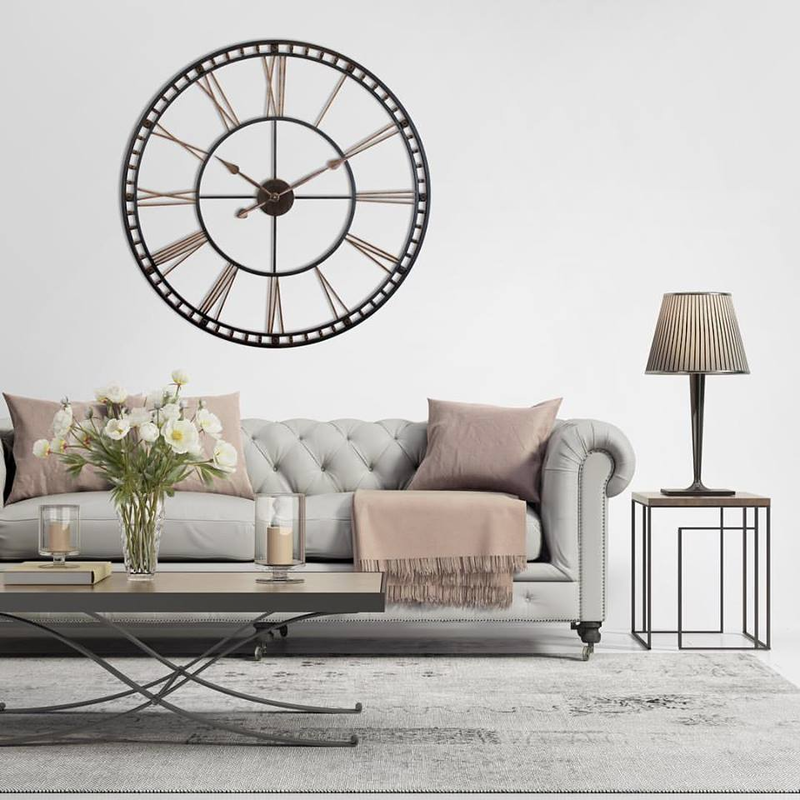 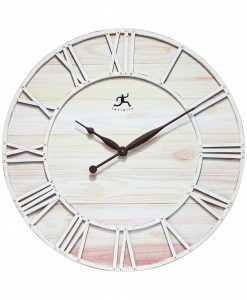 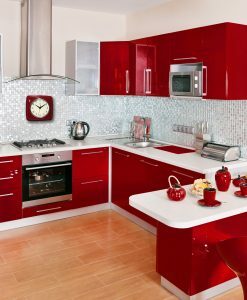 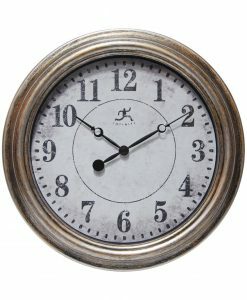 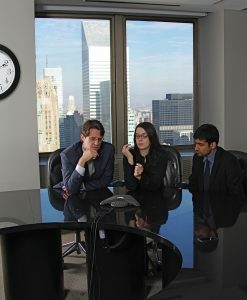 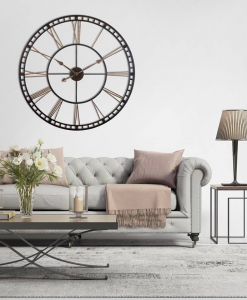 The Tower XXL Silver Wall Clock 39 in. 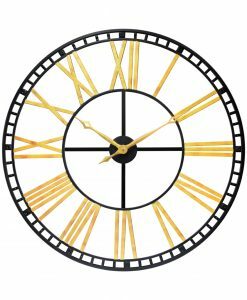 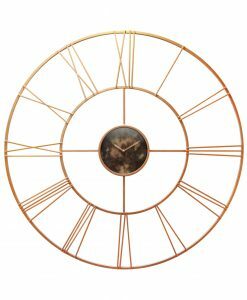 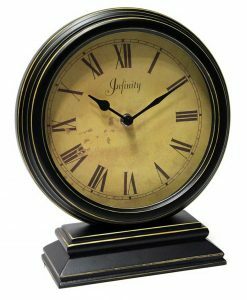 The Tower XXL Black Gold Wall Clock 39 in. 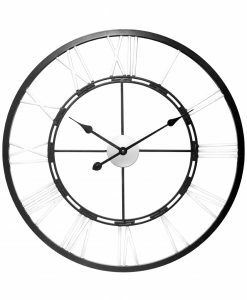 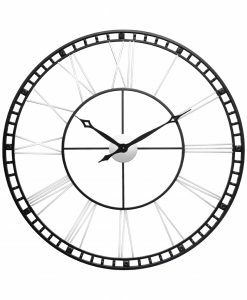 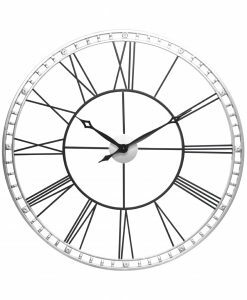 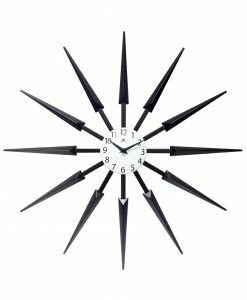 The Tower XXL Black Silver Wall Clock 39 in. 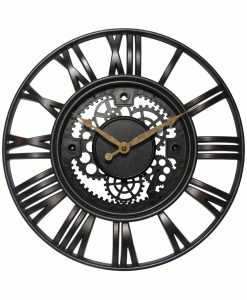 Metal Fusion Black Silver Wall Clock 28 in. 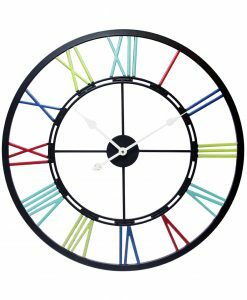 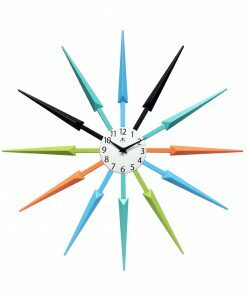 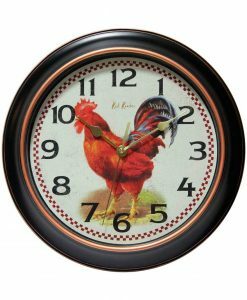 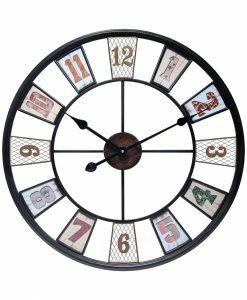 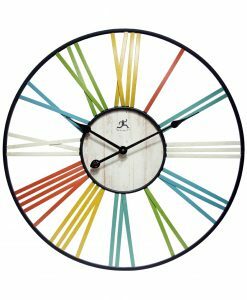 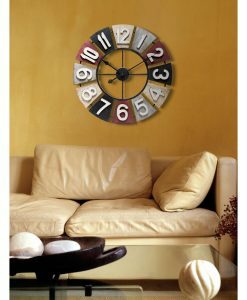 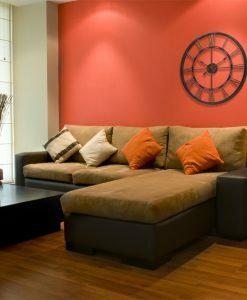 Metal Fusion Black Multi-Color Wall Clock 28 in. 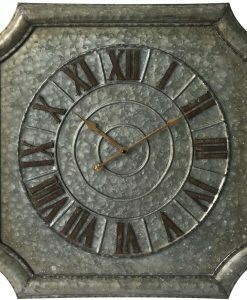 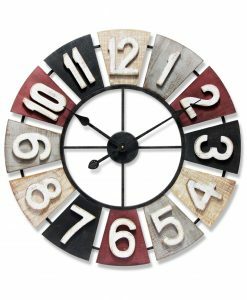 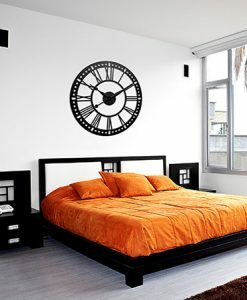 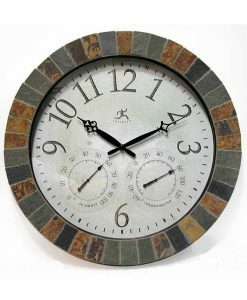 The Inca Brown Slate Wall Clock 18 in. 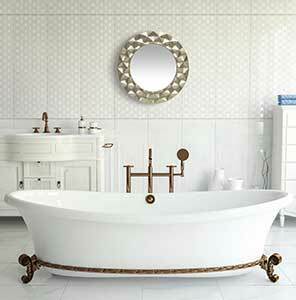 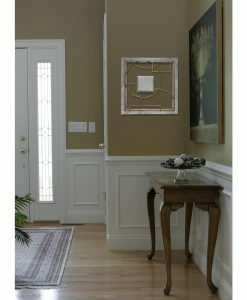 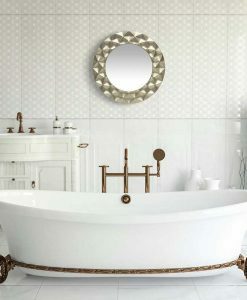 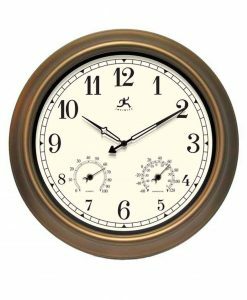 The Craftsman Gold Steel Wall Clock 18 in. 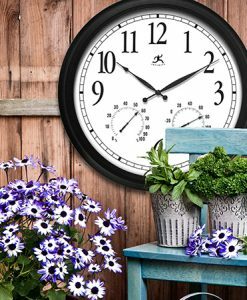 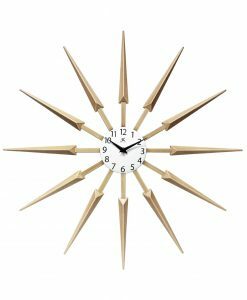 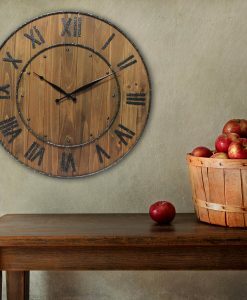 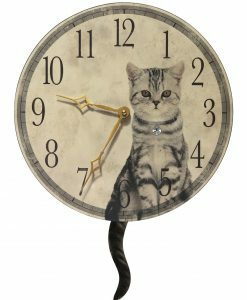 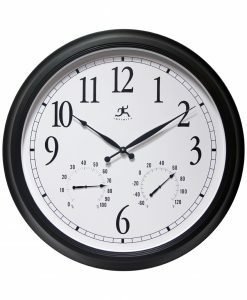 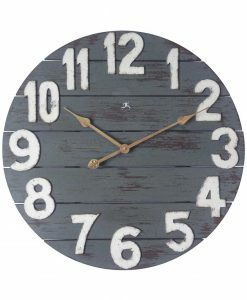 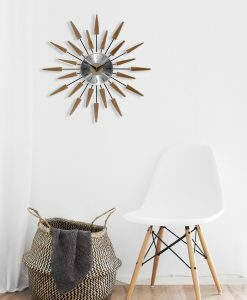 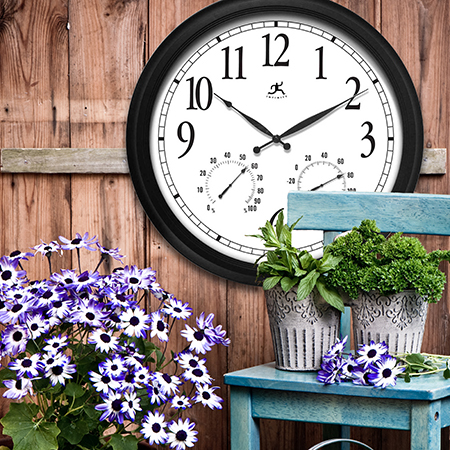 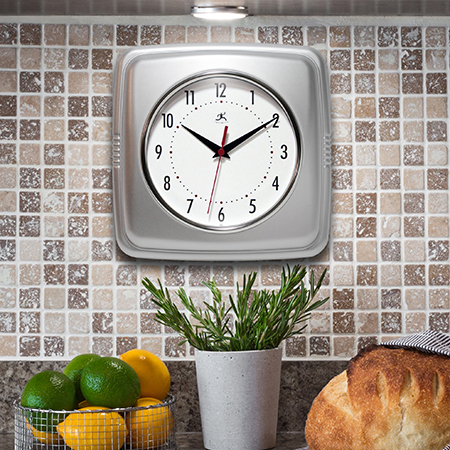 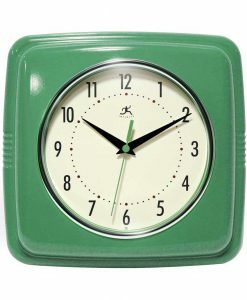 Profuse Black Wall Clock 19.375 in.